The skipper of Hugo Boss Alex Thomson is an excited man. The reason why he is so excited that he will be taking part in the biennial Rolex Fastnet Race and the race is happening in his local playground. 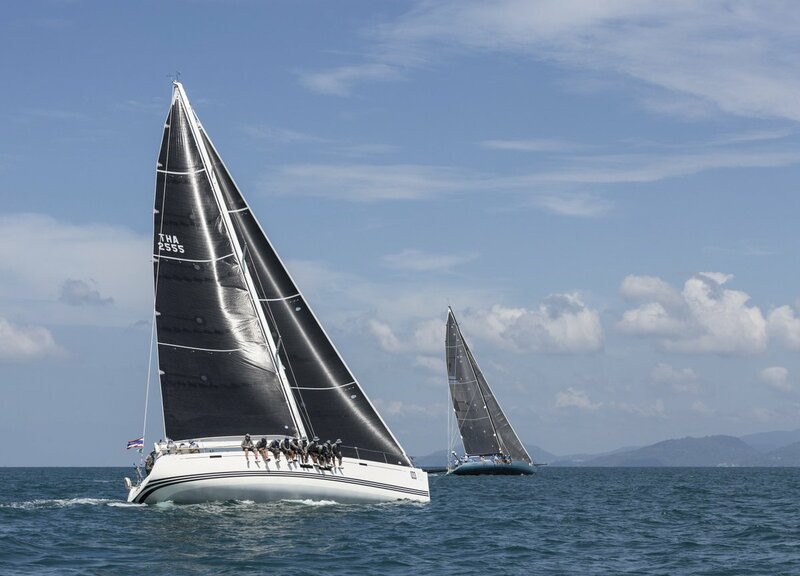 The race is in its 92nd edition and over 365 boats will be taking part in this year’s race. This is a new record for the race. The race will start from Cowes and will move around the Fastnet Rock and then come back to Plymouth.